Toby Keith's humorous tribute to the classic "Red Solo Cup"
(CBS) - I'm from Texas, so can appreciate some good country. I work for The Feed, so can appreciate some good comedy. Well, here's the perfect mix of both with Toby Keith's latest song "Red Solo Cup". 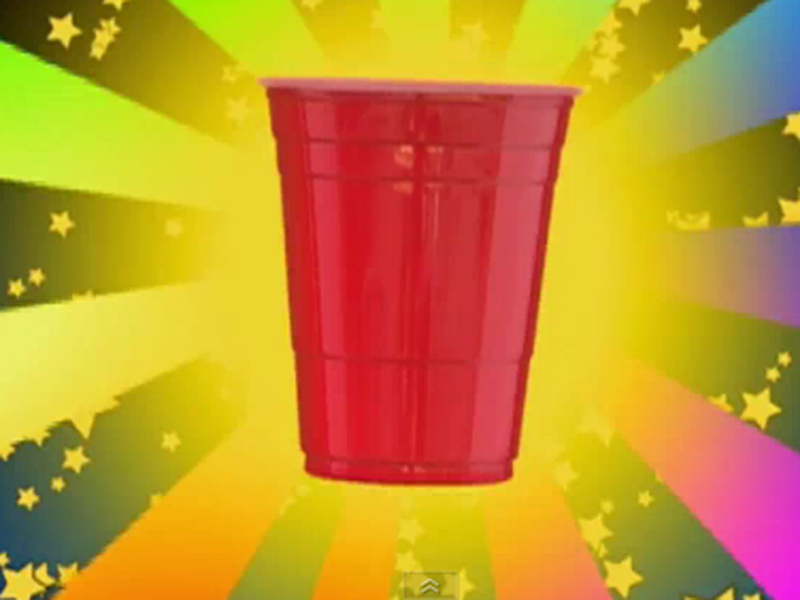 I've got to say, who actually knew there was so much to know behind the humble "Red Solo Cup"? We here at The Feed would like to take a moment to give props and a triple-rainbow salute to Keith for his hilarious tribute to the classic cups always seen at get-togethers, barbecues and celebrations both big and small!